Over the years we have designed and manufactured many jigs and fixtures to meet our customers’ requirements. With many years of experience in engineering, our expertise has proved useful when we are asked to undertake a specific job or fix a tool or component. We will design and manufacture a jig and fixture which may be used as a short-term fix or a longer-term tool. We often use jigs and fixtures as part of our production work. 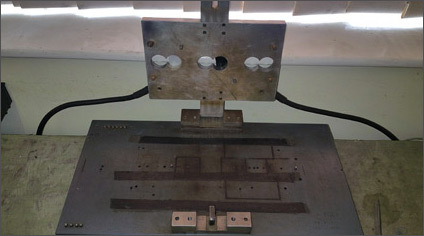 Jigs and fixtures can be used for many engineering applications and can prove to save time and produce cost savings in the production process.